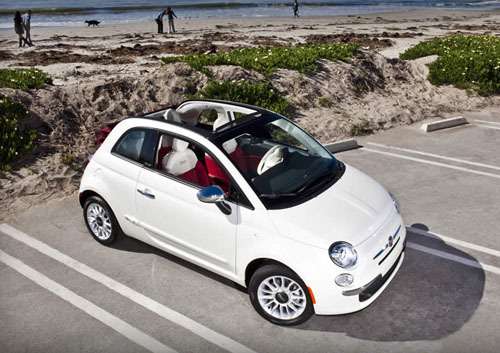 ljcfyi: New Fiat - beep beep! 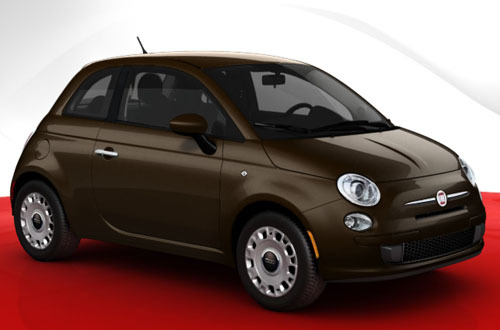 New Fiat - beep beep! 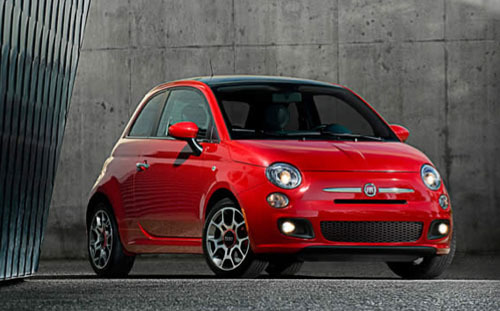 I love little cars and the latest one I have my eye on is all new Fiat. Remember the old ones? The one on the right. So cute. Beep beep! The new ones come as convertables too. And you can add racing stripes. I tried out the build your own Fiat. I like it in brown - it looks like a Hershey Kiss. 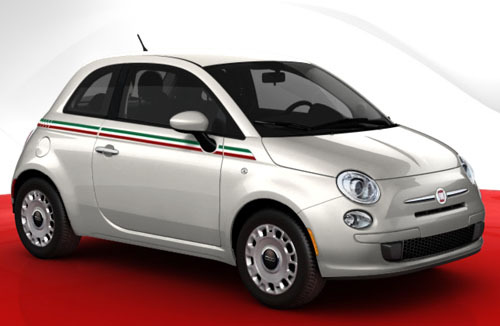 We drove by a new fiat dealership today! So cute! 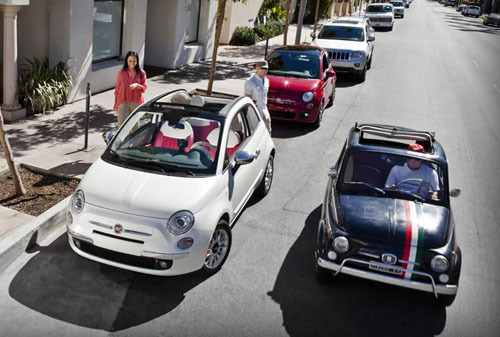 oh I so want a Fiat 500. They are so expensive in Australia though. This is the one I saw in Italy that I want. Jess - that stinks that they are pricey in Australia! They are prettty afordable here - starting at $15,000. You could make a little H.kiss flag that fits over the antenna!!! I can totally see it! Ha, I kinda think the brown one looks like a little turd! beep beep! That better be Emily as in Emily-my-sister!